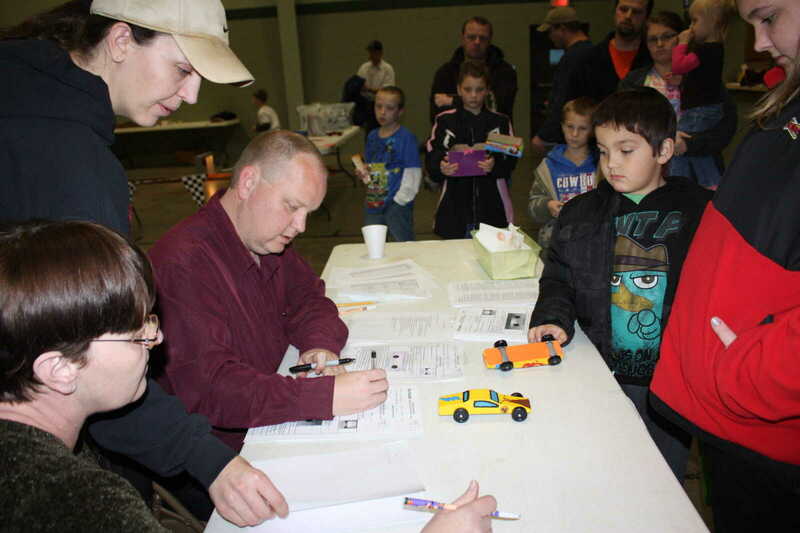 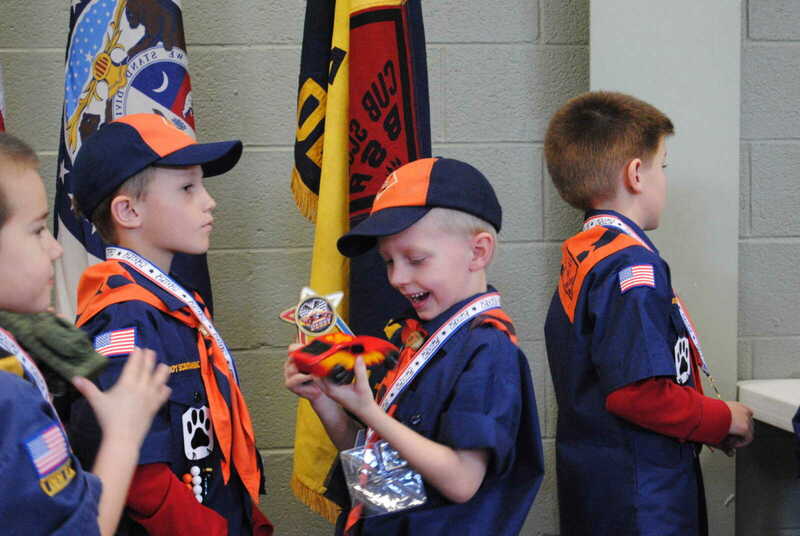 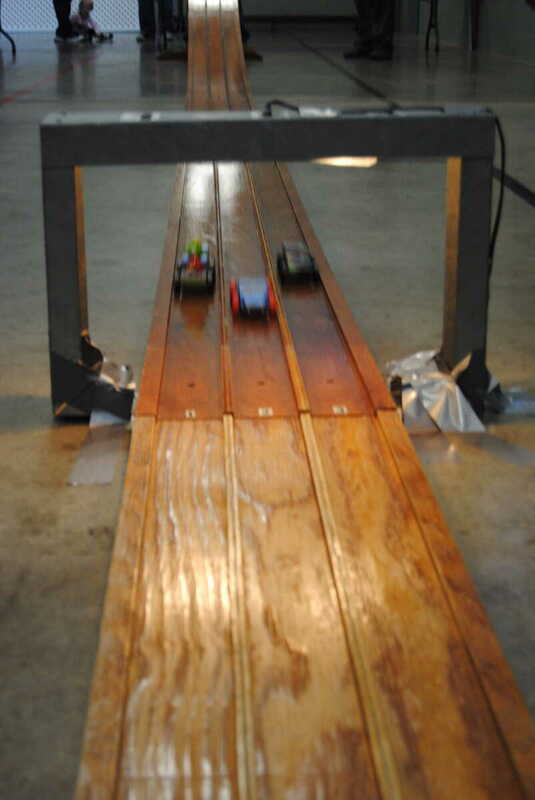 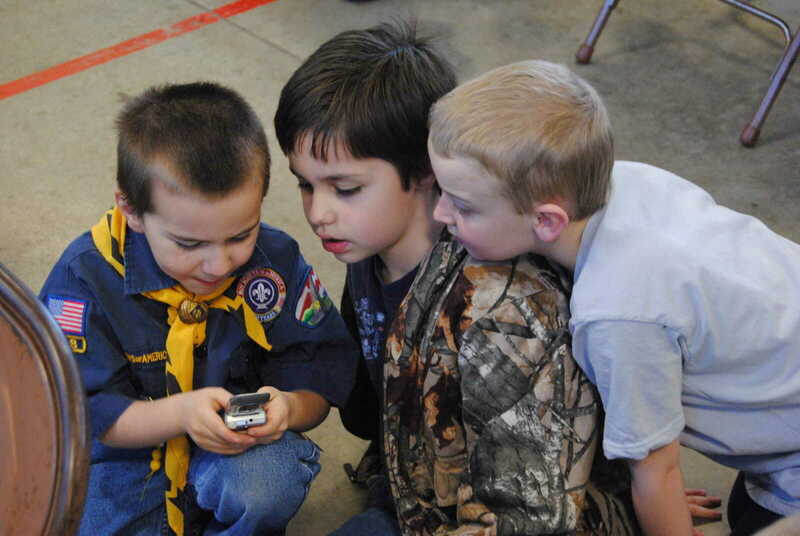 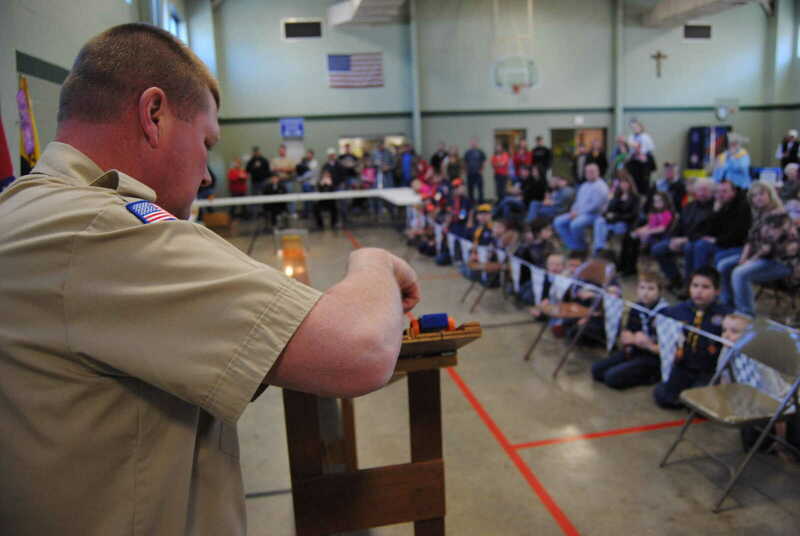 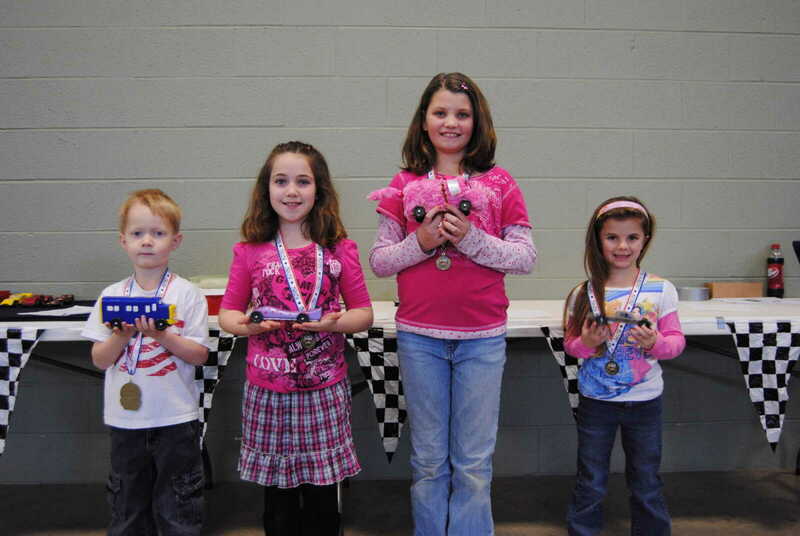 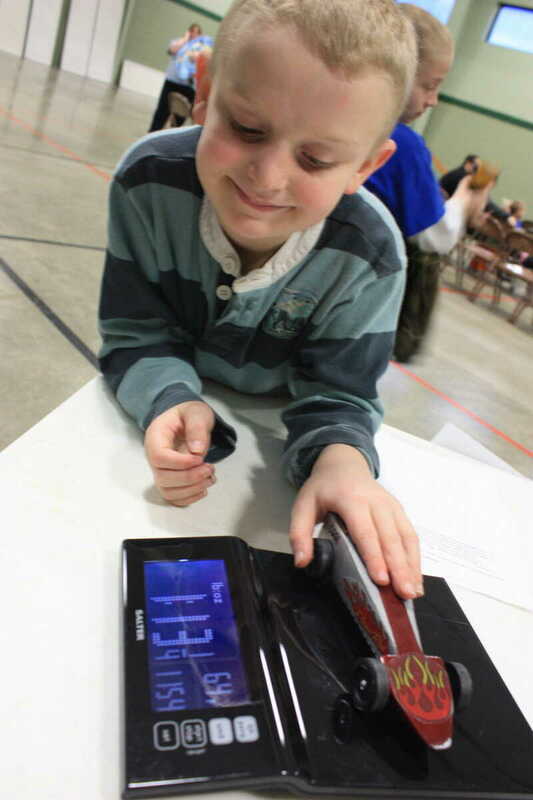 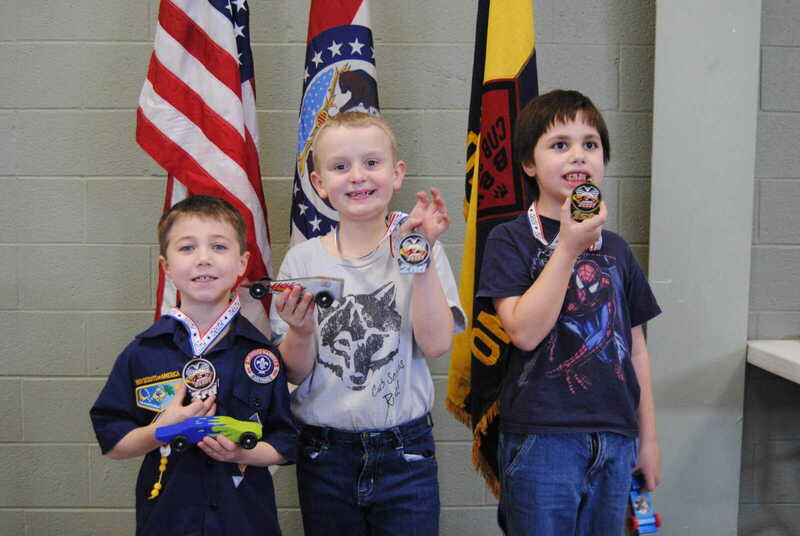 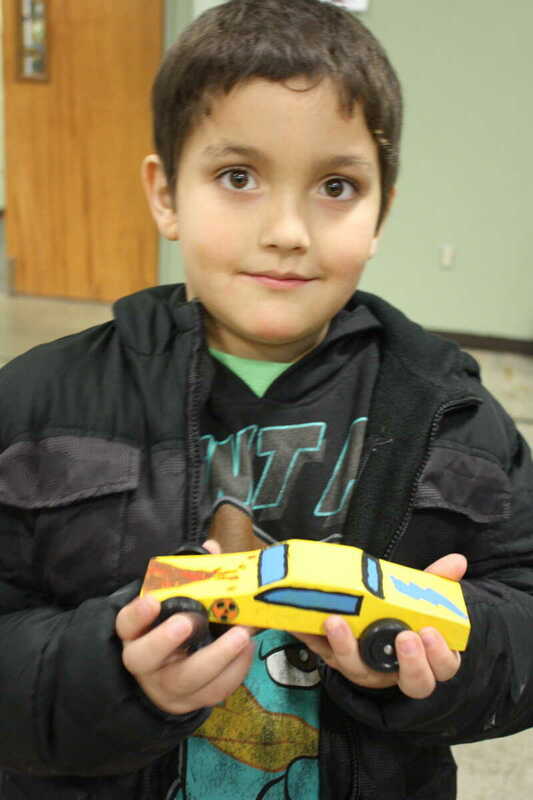 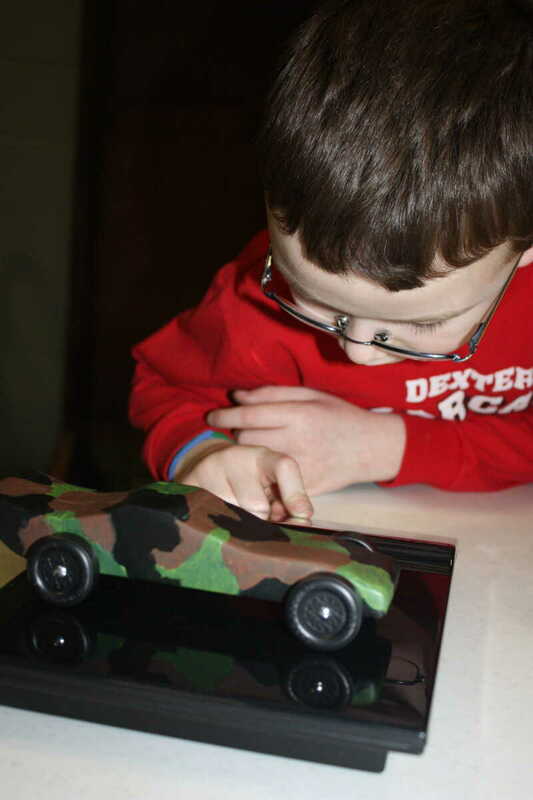 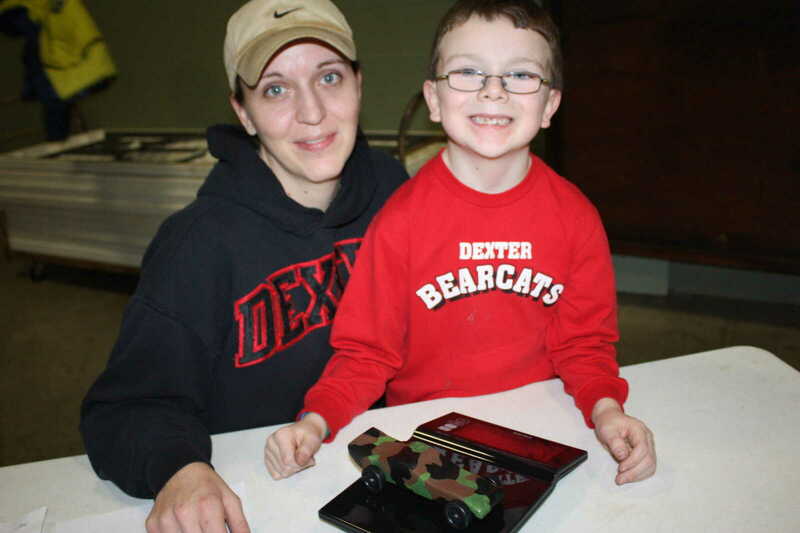 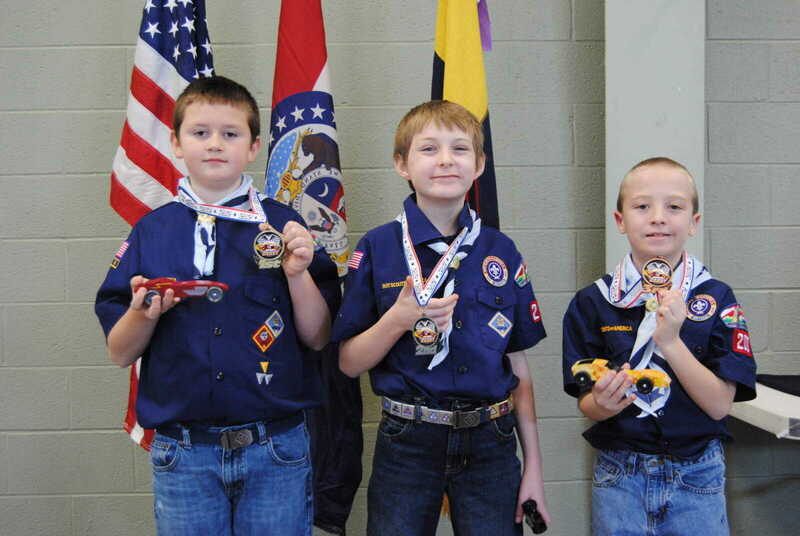 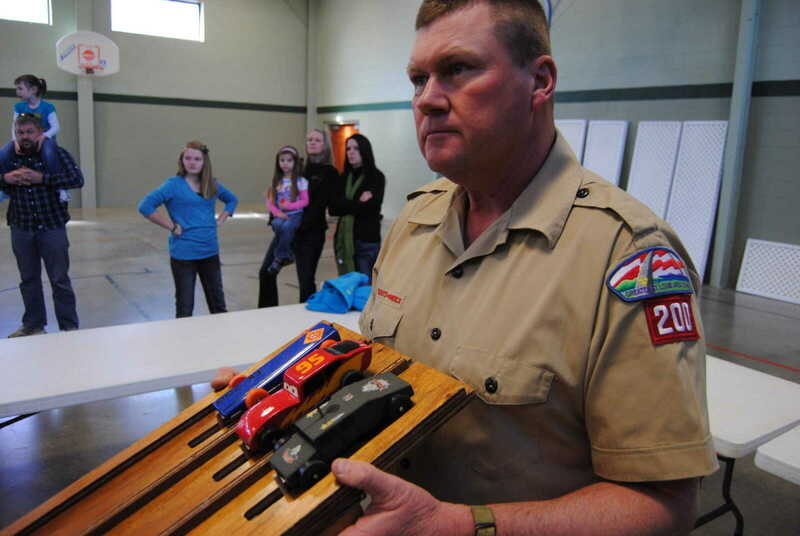 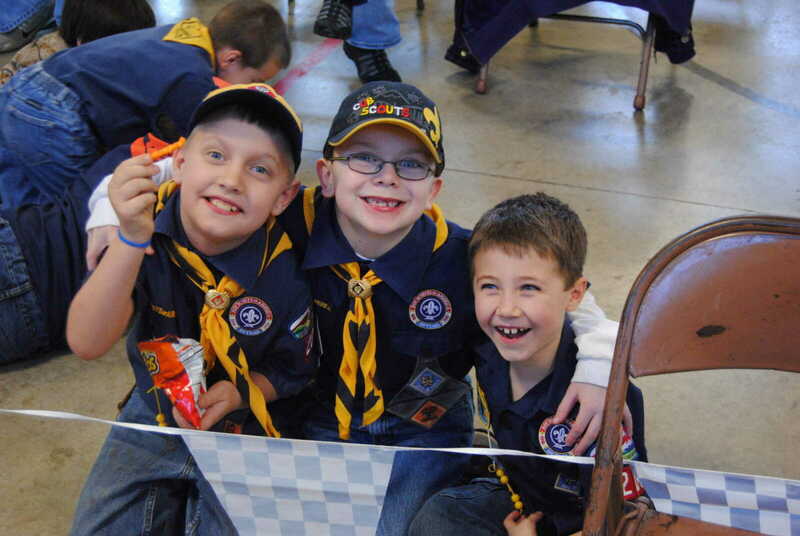 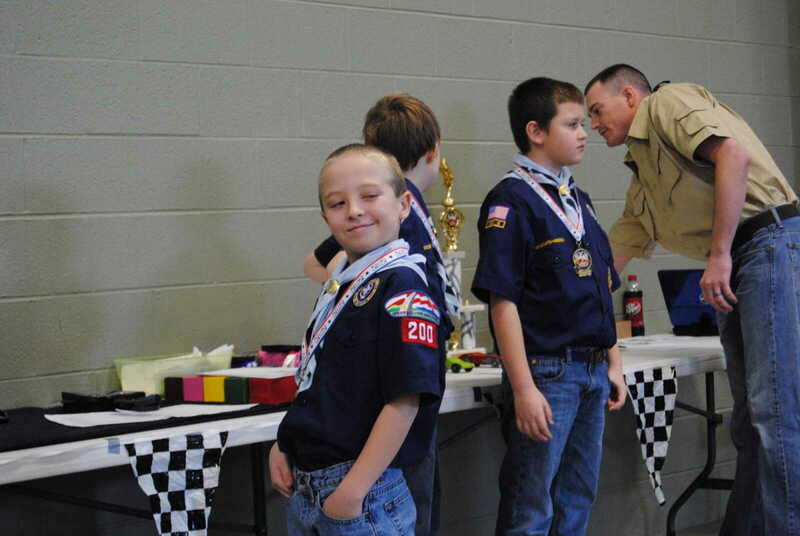 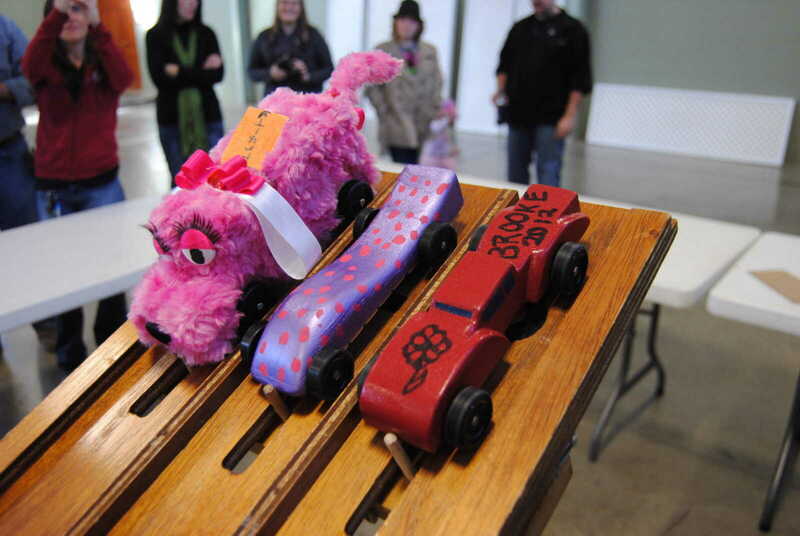 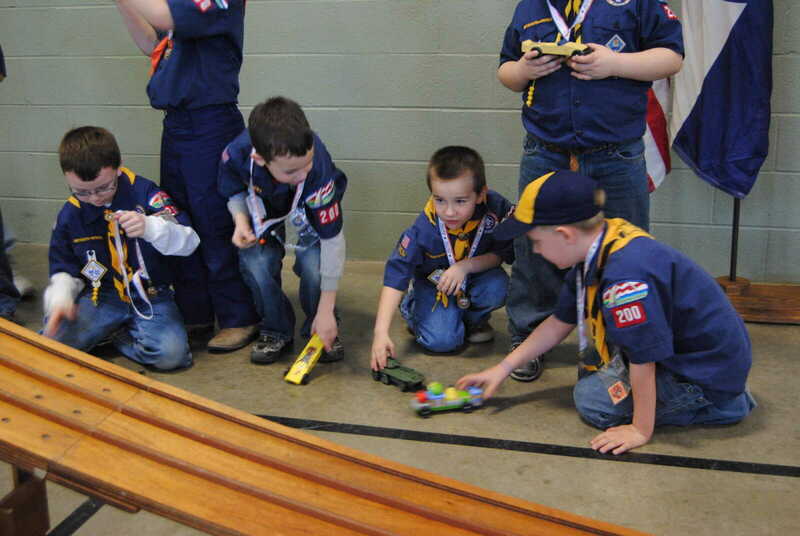 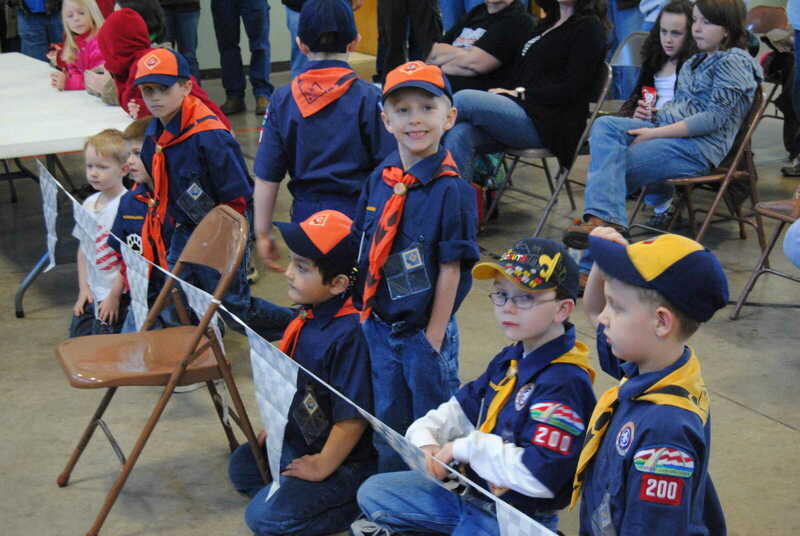 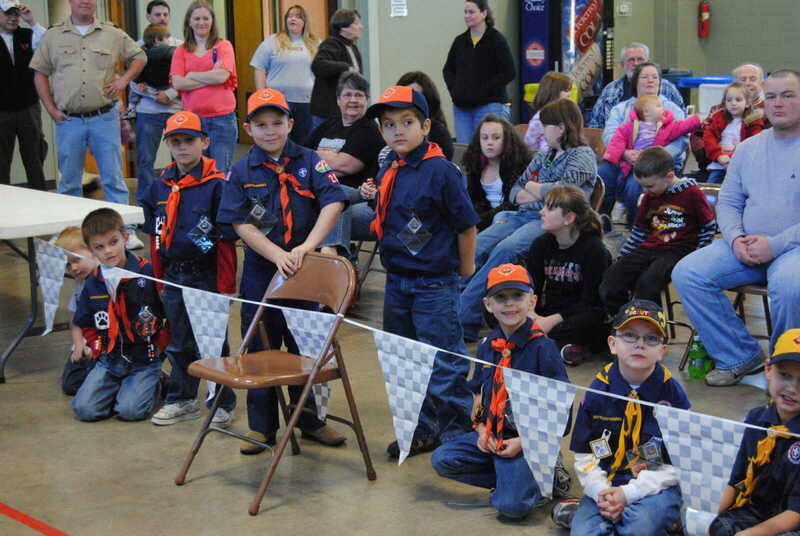 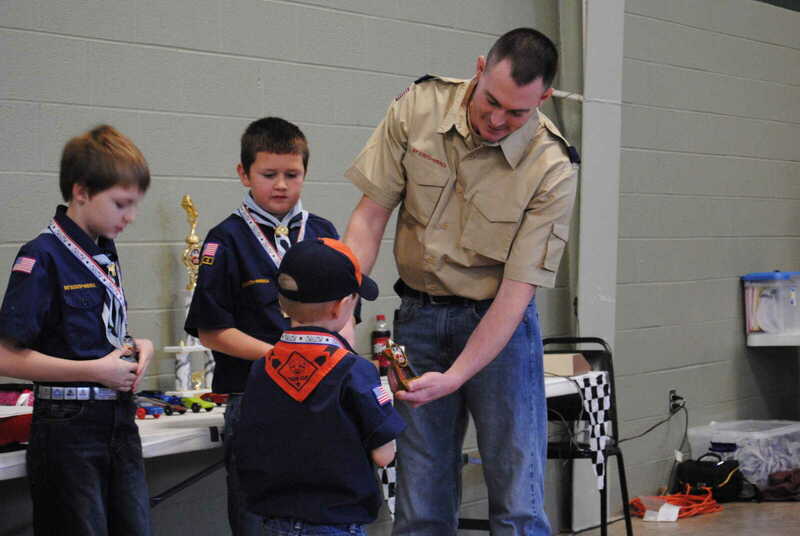 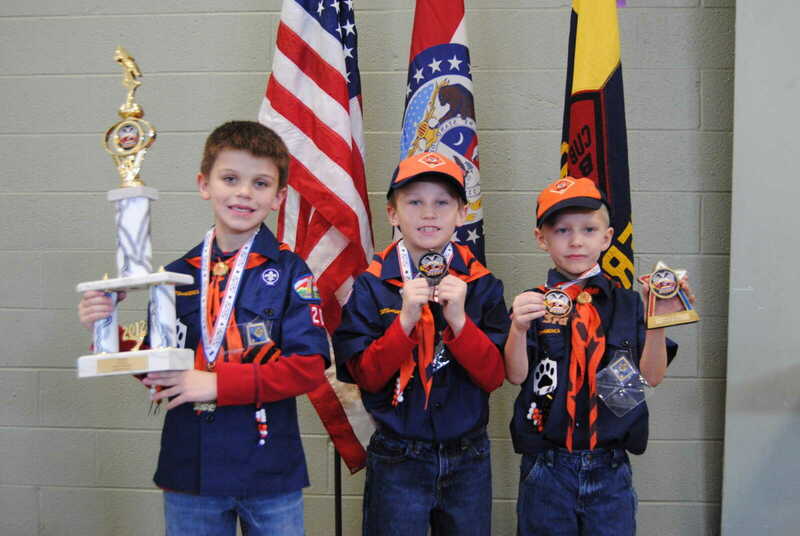 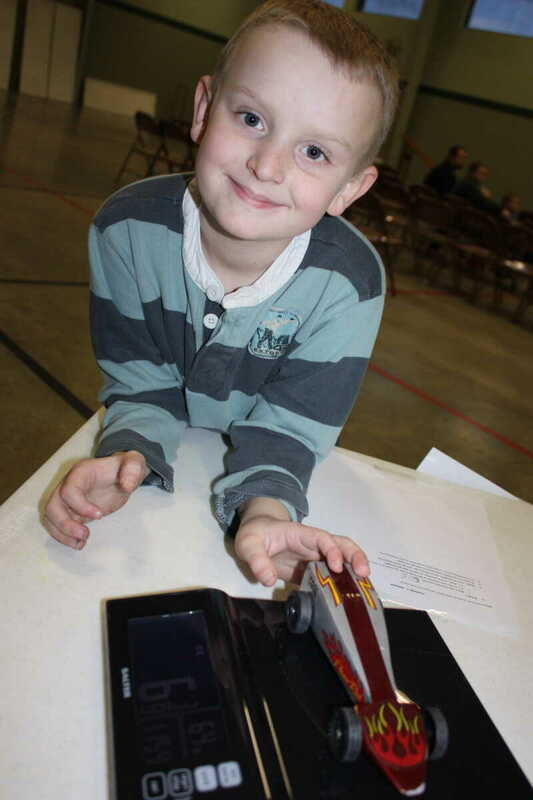 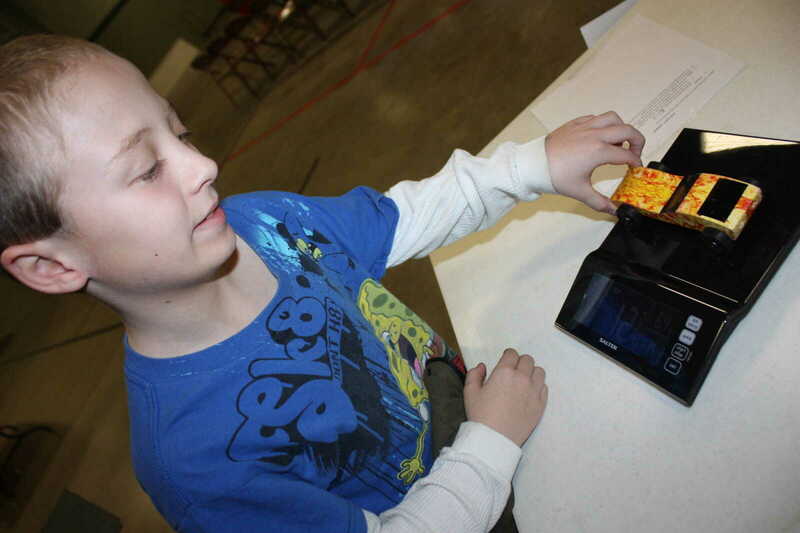 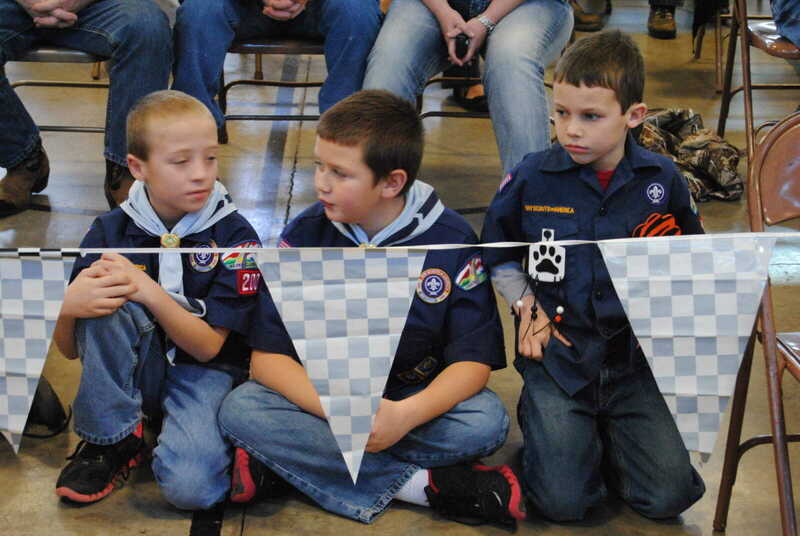 The Annual Pinewood Derby was held on Saturday, Jan. 28, 2012, at the Sacred Heart Catholic Church parish hall. 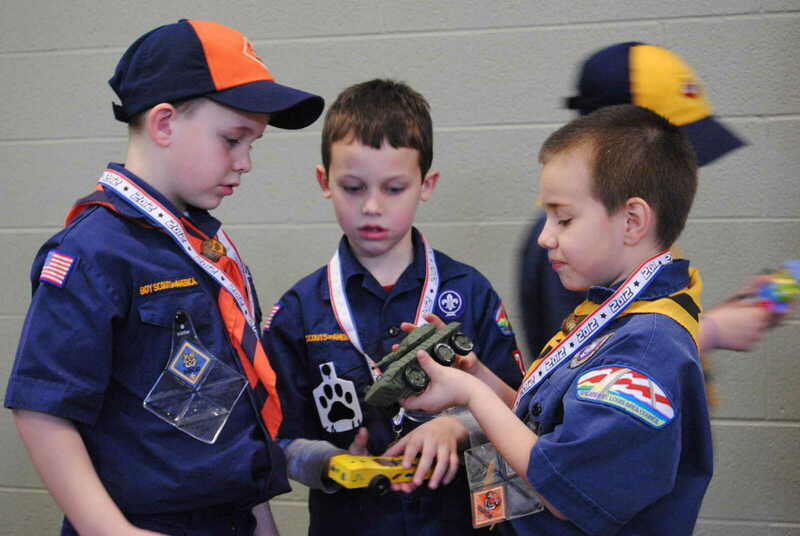 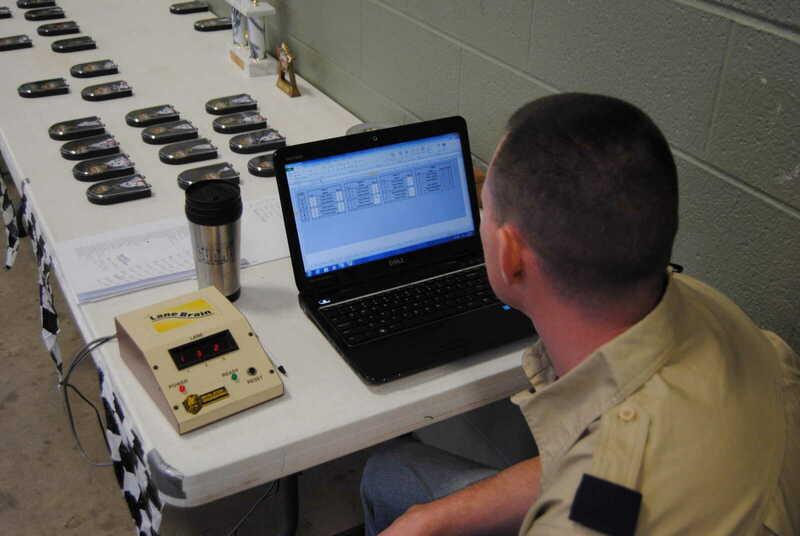 Scouts brought their cars to weigh in on Friday evening. 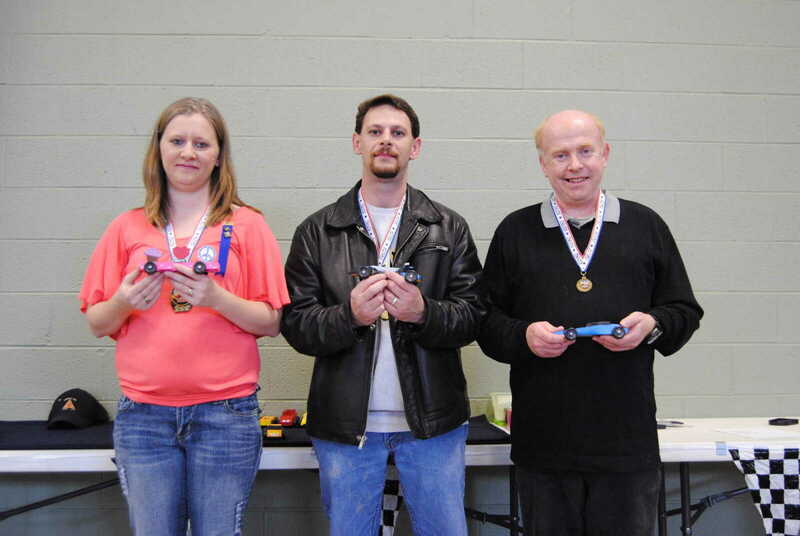 Winners are shown, along with some photos of the weigh-in.